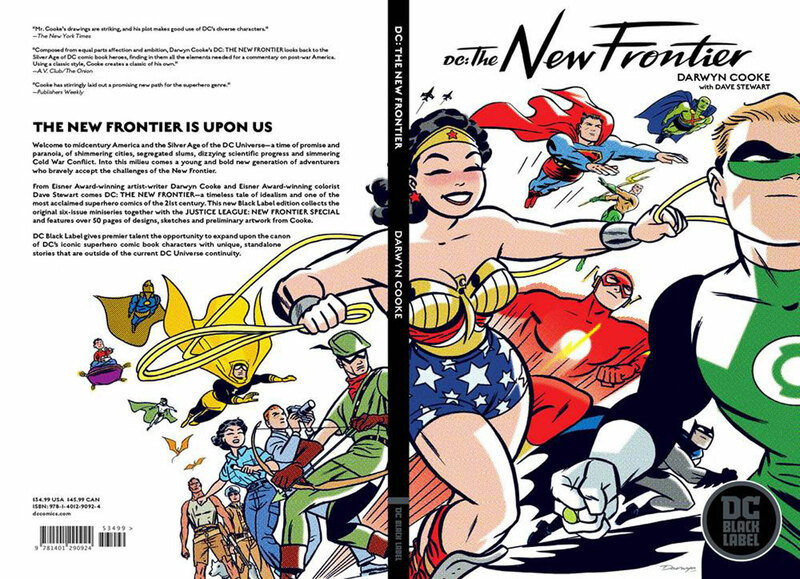 Darwyn Cooke's acclaimed epic is back in a new title collecting the 6-issue miniseries plus Justice League: The New Frontier Special #1! When Cold War paranoia outlawed the heroes of the Golden Age, stalwarts such as Batman, Superman and Wonder Woman continued to fight for truth and justice. But as the world hurtled toward an uncertain future, a new breed of hero would define the American Way!